So, you’re still working on shopping for the beer lover in your life? We’re here to help. 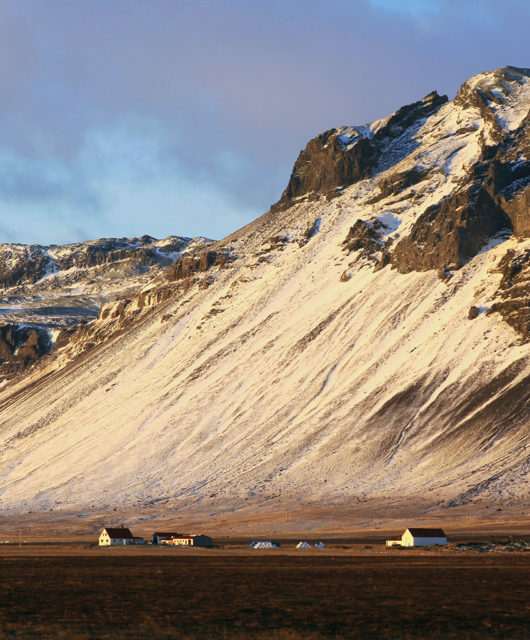 The following gift ideas are certain to make that beer connoisseur happy. 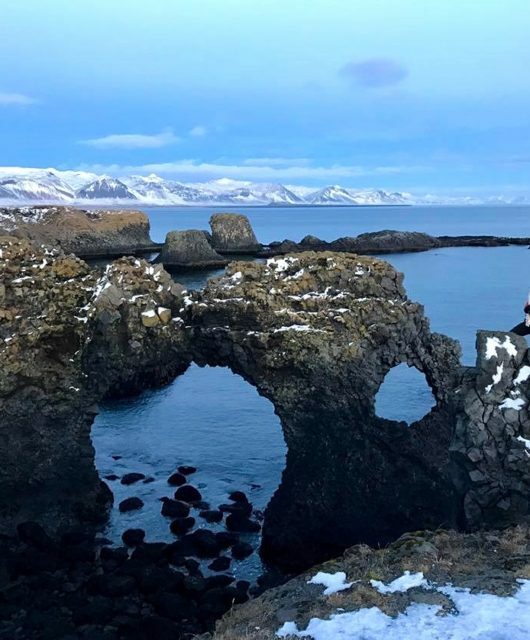 Ecstatic, even. True beer aficionados are a pretty geeky bunch, when it comes down to it. 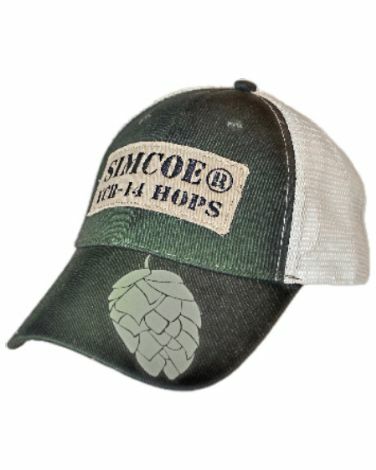 They love talking about the nuances of beer that most people don’t care much about – the malt, the hops, the hints of this, and notes of that… Getting your beer lover some hop related headgear from HopGear will help other beer geeks spot your beer connoisseur out of a crowd, so that they can geek out together. 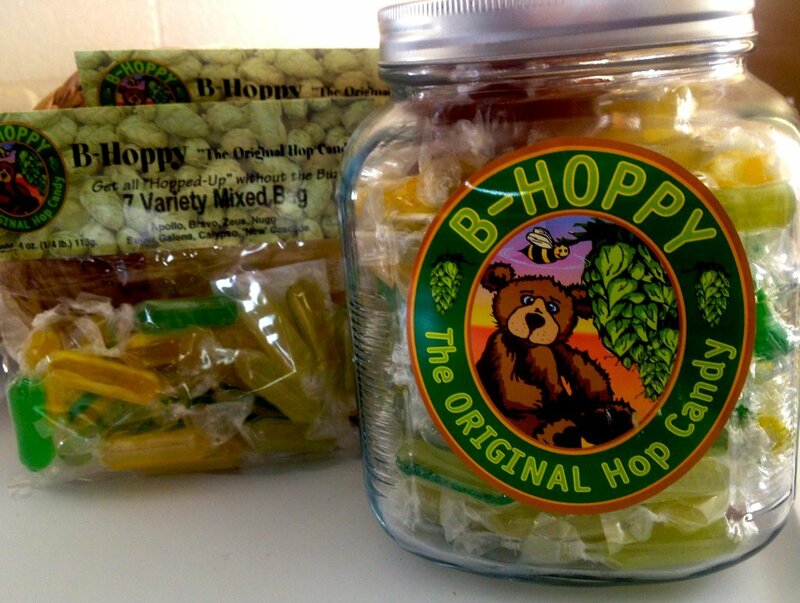 Here is a sweet (sorry, couldn’t pass up the pun) gift idea: B-Hoppy, “The Original Hop Candy,” from Hop Head Farms. You know, for the times before 10a.m. when it is unacceptable to be drinking beer. This candy is available in a wide variety of flavor based on the types of hops used in the candy, including Cascade, Citra, and many others. Your beer loving friends and family know better than to drink great beer out of a bottle – it must be poured into a glass. Beer, when properly poured, will have a nice, thick, and foamy head. Why the head? Because the aroma best presents itself through those little beer bubbles while they’re popping under your nose as you take a sip of your ale. After that initial perfectly poured beer is half gone, the head is usually dissipated as well (absorbing back into beer – it hasn’t actually gone anywhere). But isn’t there a way to bring that head back, so that the 2nd half of that beer is as enjoyable as the 1st half? Yes, there is. 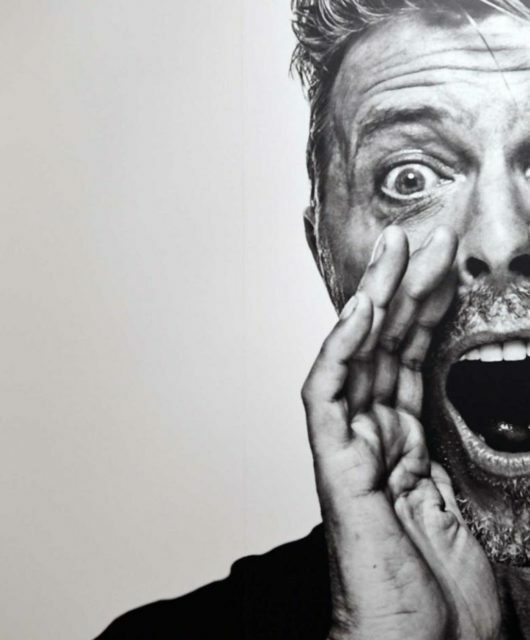 The Sonic Foamer. 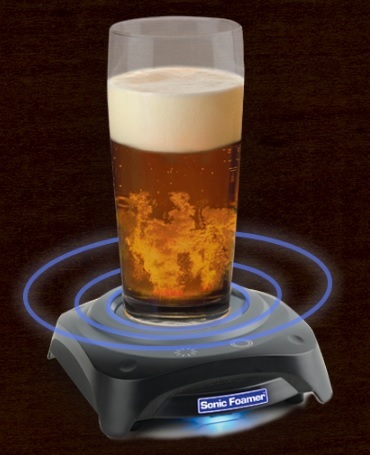 Place your pint on the Sonic Foamer, press a button, and a pulse of vibration recreates a perfect head, over and over again, throughout a single pint of beer! Growlers are a great way to transport beer from the pub to your house. That said, the shelf life is short, and as soon as you twist off the cap, you’d better drink the whole thing on the quick before it goes flat. The solution? The MANCAN. 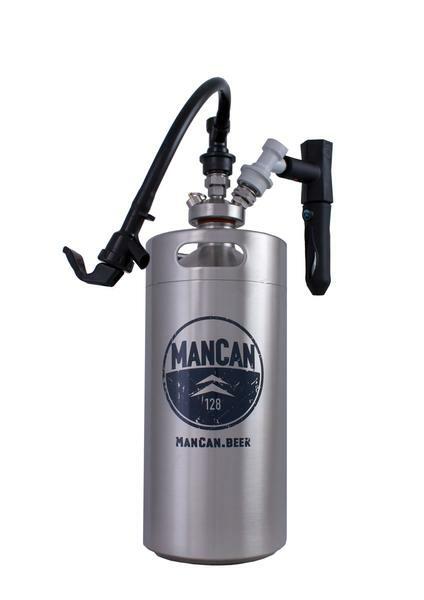 The ManCan is essentially a micro keg, the same as the container which maintains beer at your favorite bar or brewery. The ManCan is filled like a growler at any growler fill location, but keeps the beer inside fresh and carbonated. The container is heavy duty steel construction, and is available with a fully pressurized CO2 tap system. 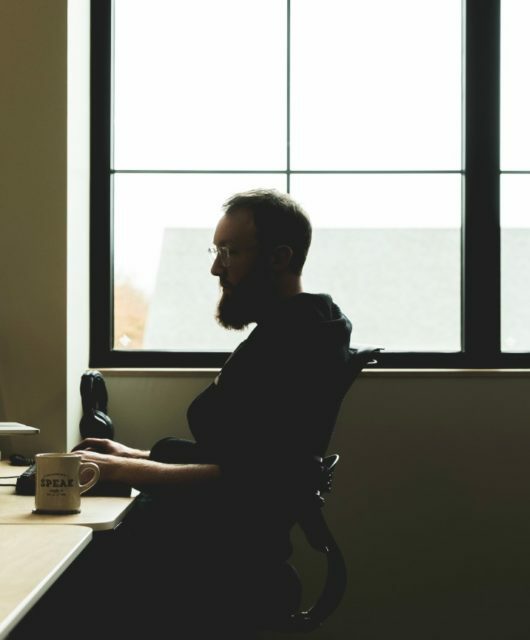 The ManCan comes in a variety of sizes and configurations. Look, all gadgets aside, what your beer drinker will most certainly enjoy and appreciate when it comes to beer related gifts is the beer itself. 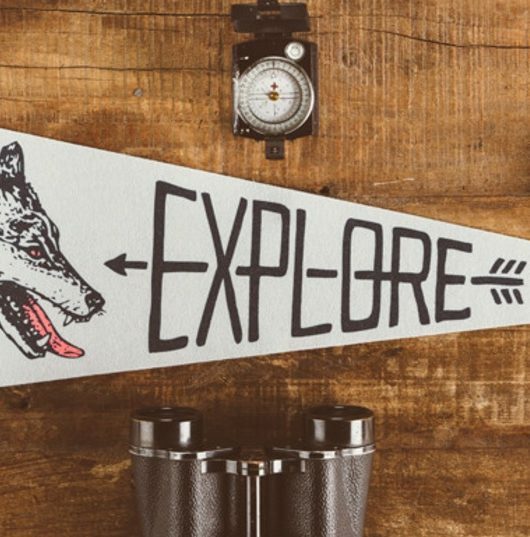 Get out and find something unique and interesting for them to drink and enjoy. There are great bottle shops all over the country, as well as breweries which bottle their beer to go – find one near you, and pick out something fun. Inquire as to limited release beers, hard to obtain imports, or seasonal release beers, and put together a nice variety of bottles.